Nutrition is a key component of your health and fitness. I'm an advocate of eating real, whole foods, in appropriate portion sizes, as much as possible. But......nutrition doesn't just encompass the foods you eat. Nutrition also involves those extra things your body may need to succeed in your workouts (and shoot, just in life), speed up your results, and help you reach those health goals. If you can eat balanced meals with real, whole foods, and add in a few of these nutritional supplements, you'll be set up for success! To see info and/or order, simply click on the image to be directed to the site. This protein powder is filling, doesn't taste chalky, and has 20 grams of protein! One of my favorite ways to drink this protein powder is mixed with milk for an afternoon pick me up! Click the image to order and see all the yummy flavors to choose from! Use code: LEANPROTEIN10 at checkout for 10% off! 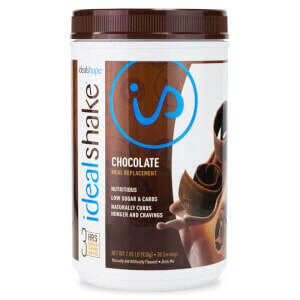 This MEAL REPLACEMENT shake is a must! It's full of the necessary vitamins and minerals to count as a whole meal! Who doesn't need a quick meal each day? Blended like a smoothie, I drink this often for breakfast. It keeps me full until lunch! My favorite thing is the hunger blocker in this shake! Click the image to order and see the flavors! 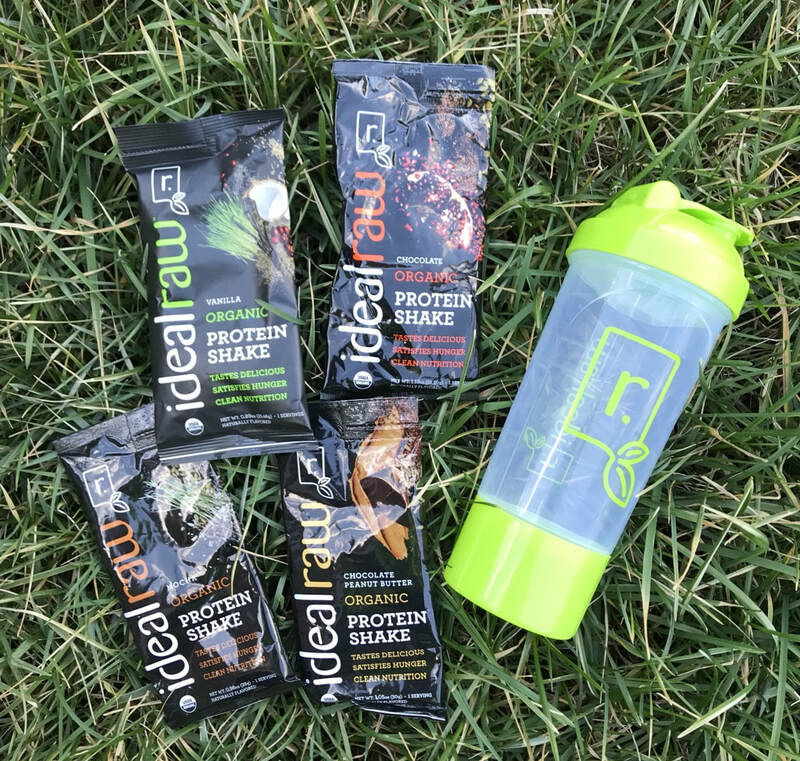 Use code: IDEALFIT15 to receive 15% off! BCAAs are like sunscreen for your muscles. They protect them so you burn more fat, instead of muscle. They also help build muscle. I recommend these for all my TONE Your Body Clients! Click the image to order and see the flavor options! 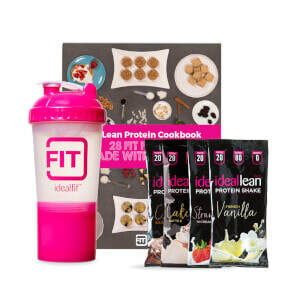 Use code: idealfit15 at checkout for 15% off! 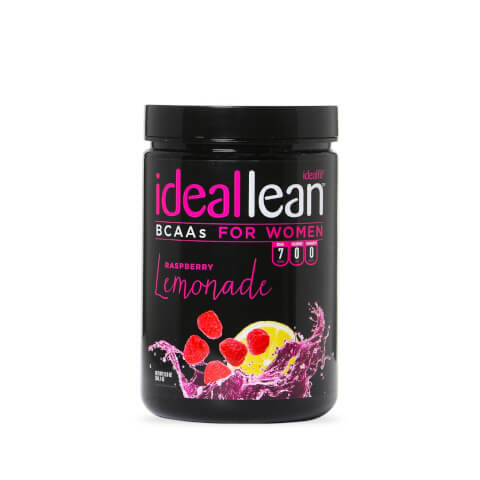 Unsure of which Ideal Lean flavor to choose? Try the sample pack! Click the image to order! Electrolytes are needed when you sweat a ton. I mix these in my water during runs and really sweaty workouts. I'll even drink some when I'm at the pool, sweating a ton. 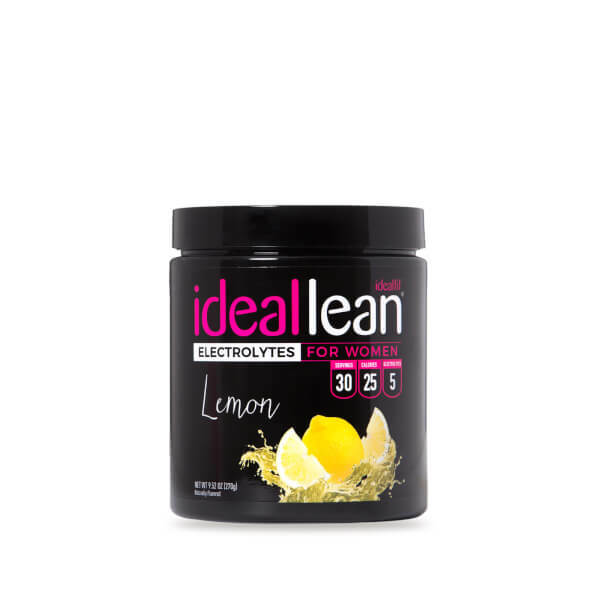 It's a healthier way to replenish those much needed electrolytes! Click image to order! 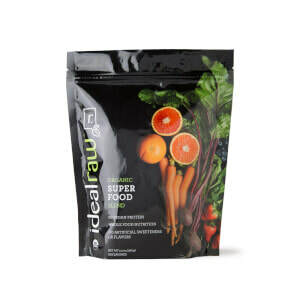 This organic superfood mix can be mixed alone, or added to a smoothie for added superfoods. I recommend this for women who struggle getting in balanced meals. To order, click the image. Use code: SUPERFOOD15 at checkout for 15% off! 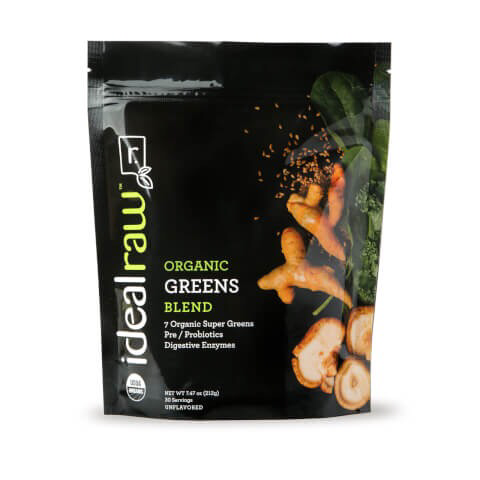 The organic greens mix can be mixed alone or added to a smoothie for added greens. It’s great for women who lack veggies in their day. To order, click the image! 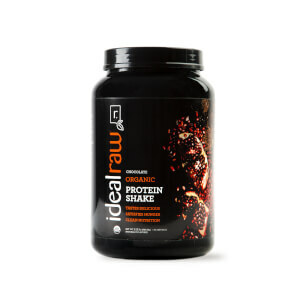 This plant based protein powder is perfect for ladies who are gluten free and/or vegan. It is Vegan/Gluten-Free/Non-GMO/Organic. Click the image to see the yummy flavor options! To try samples of the Vegan/Gluten-Free/Non-GMO/Organic protein powders, click the image to order! These bars are healthy options when you need a quick afternoon snack! 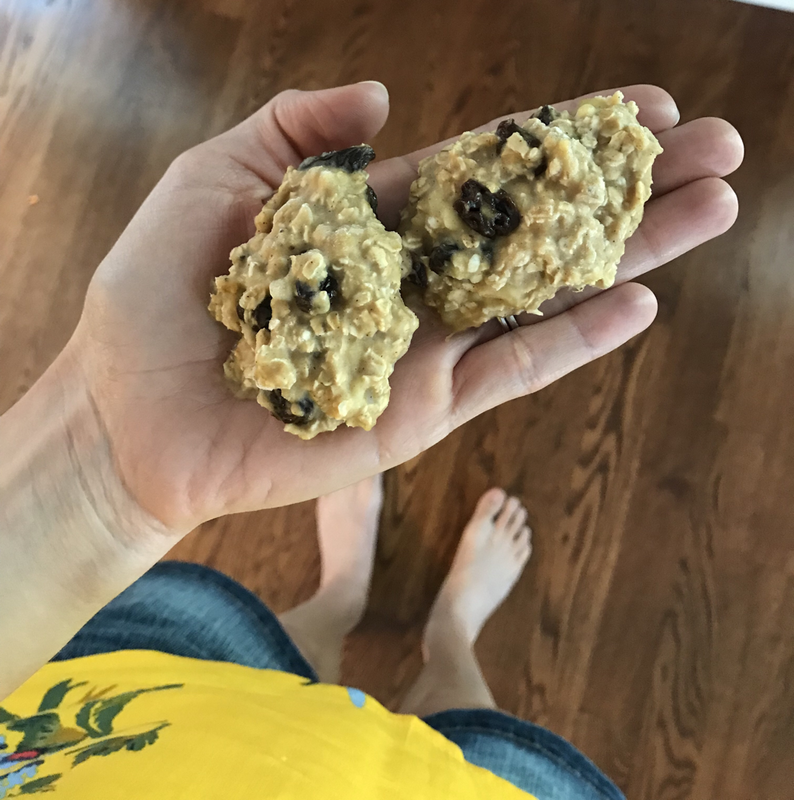 They are the perfect "on-the-go" snack! 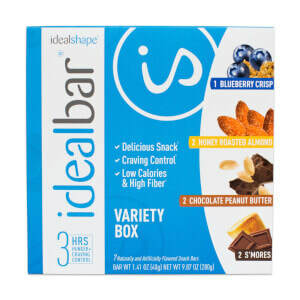 If snacking is a trouble area for you, get these bars! Click the image and search "Bars" to order! Disclaimer: I am not a licensed dietician or nutritionist. Check with your physician before beginning any kind of nutrition supplement.